Serial EEPROM 1MBit 128KX8 DIP8. Cross Reference: 24C1024AT 24C1024B AT24C1024BN ATMLU132-2GB. 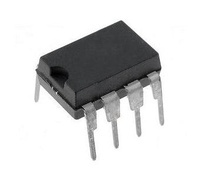 Power MOSFET Controller 700V 200KHZ SMPS IC, DIP8. Cross Reference: VIPer20. PWM Curent Mode Controller , DIP8. Cross Reference: 5M0365R KA5M0365 KA5M0365R. 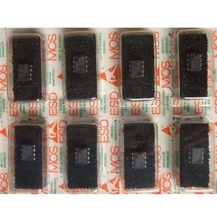 Serial EEPROM 2KX8 5V ST24E16FB6 ESD MOS. 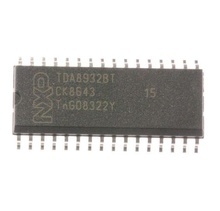 Serial EEPROM 4KX8 5V DIP8.